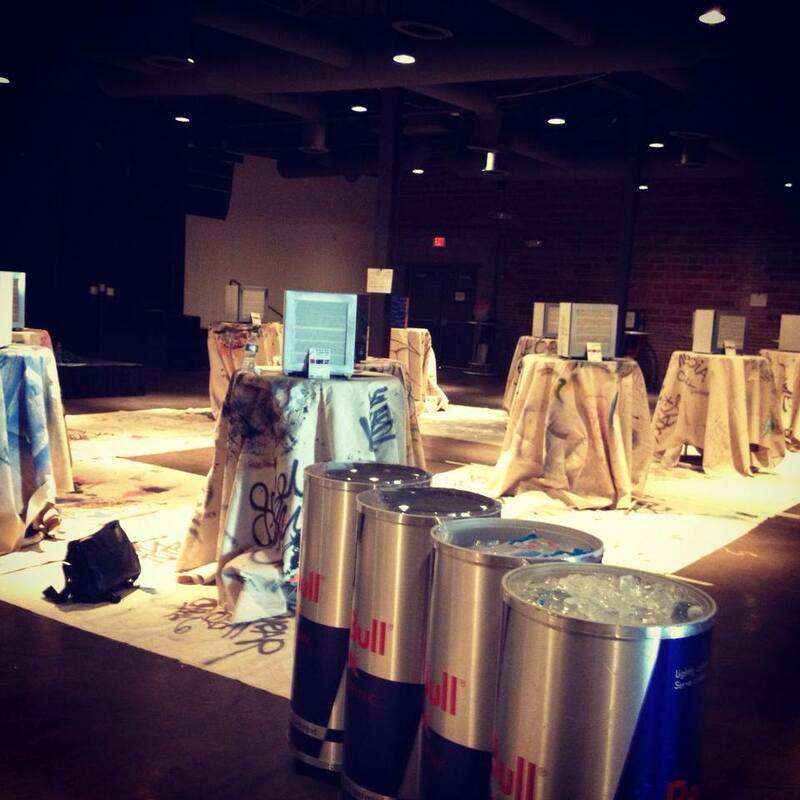 RED BULL Canvas Cooler Project: The Process. 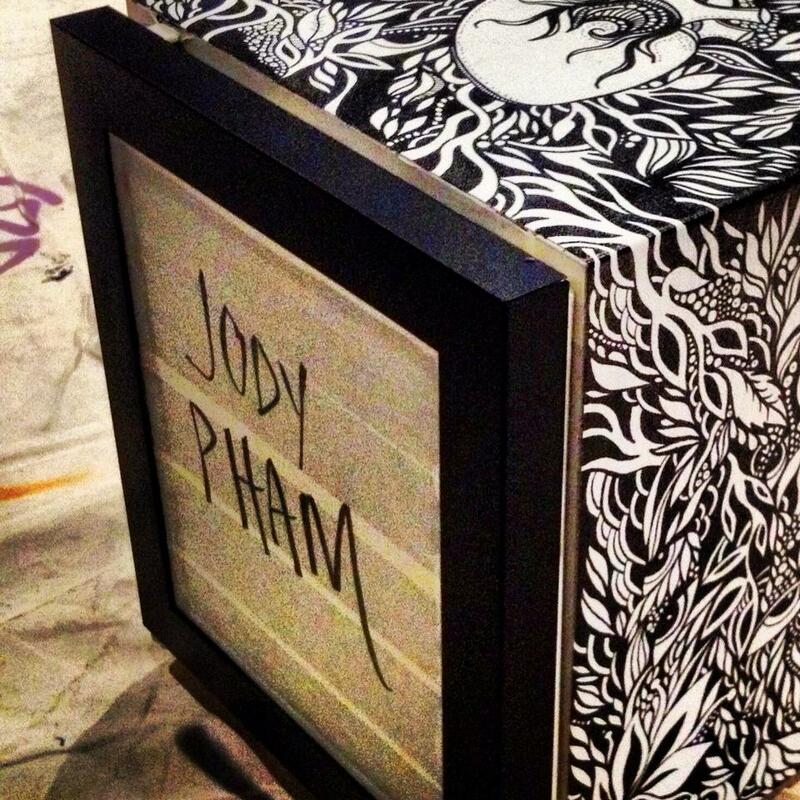 As you know, I was recently chosen as one of twenty artists to design a cooler for the Red Bull Canvas Cooler Project. This Monday was creation day, and working on my cooler was definitely much more of an endurance test than I had anticipated! While I have drawn for hours at a time, never have I immersed myself into a piece for 7+ hours in a public space. It was exhausting and exhilarating all at once. I am really pleased with how my cooler turned out, especially considering my only real plan was to have the focus be an anatomical heart. I tend to think my work turns out more sincere when I freehand and just let the lines go where they may. I can't express how much I love Sakura Permapaque Markers. I brought about 394823840234 of them on creation day just in case, and they worked beautifully. Tonight is the big night! If you're in the Dallas area, you can RSVP for free admission to the reception. 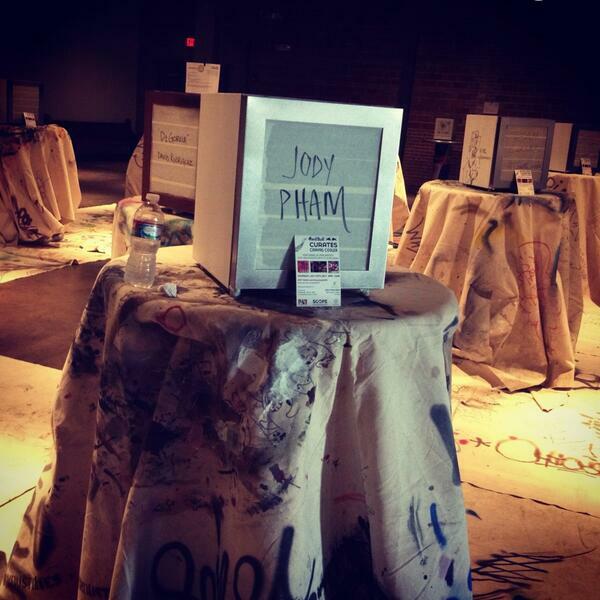 Even if you aren't, you can still be a part of the voting process by hashtagging: #jodypham #canvascooler #rbcurates together in a tweet! Many thanks and gratitude to Red Bull, Term of Art, and the Arts Fund for this amazing opportunity!